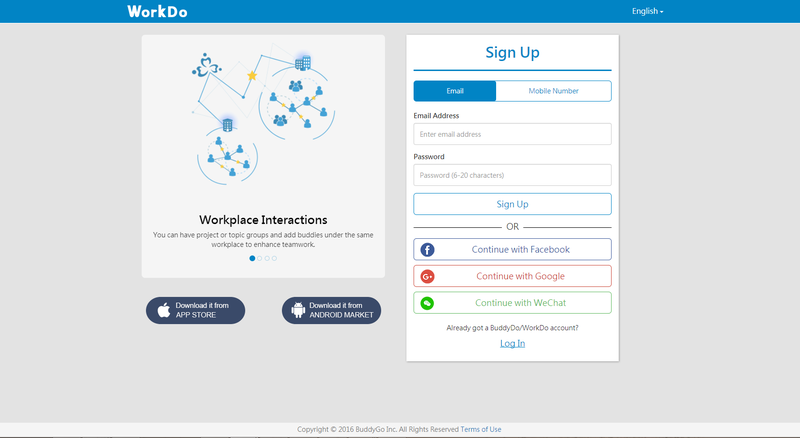 In addition to signing up using mobile number, Facebook, Google or WeChat (mobile version), you can now sign up to WorkDo using email address! The calendar view makes it easier to see your monthly stats at a glance. Moreover, you can post clock or appeal directly from the calendar. ★ Quick Start──Get to know us quickly! On your mobile device, in More, click Quick Start. ← WorkDo 2.8 is here! I can’t use WorkDo on my Xiaomi MI Para 3 with MIUI 8 based on Android 6.01. It says on play store that the device is incompatible. Thank you for supporting WorkDo.